Have a general question, or want to reach out to us? Fill out the form to the right, or contact one of our regional offices below. If you require technical support, please use the Support Portal and submit a ticket. If you submit a technical support question below, you will experience longer than usual resolution times. Would you like a personal 1-on-1 tour of our platform? Of course you do. 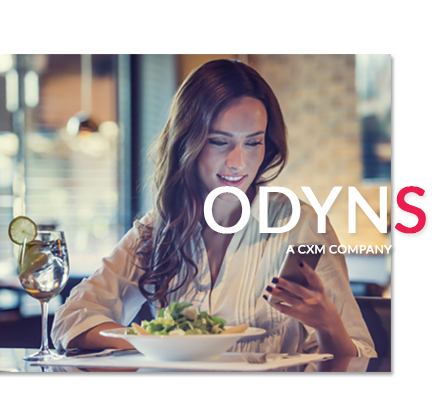 Click on the below button to request a demo of the odyns for your enterprise. Deploy our A.I powered integrated products across the enterprise and plug it into customer-facing systems like social media platforms, email, CRM, and the website, you now have a unified system of engagement that allows your employees to collaborate in real time across business units, markets, and departmental silos to manage customer experience – at scale. We’re Social. Say Hello On. Powered by ODYNS operated under AICX Business Solutions Pvt Ltd.